Coalition for Equality STEP become more numerous by two organizations that share the values of the Coalition. The Coalition now has 10 organizations active in the area of four countries, expanding their field of action and becoming more active in promoting and protection of human rights. Centre for Development of Civil Resources from Nis is one of the new members that promotes truth, justice, peace and equality as its basic values. They are implementing activities within following areas: human rights, transitional justice and activism of young people. CRCR mission is to promote human rights and freedom of expression through education, public debates and campaigns, art and culture. The aim is to create in future work a more open society, without repression, prejudices and taboos, based on responsibility and individual freedoms. 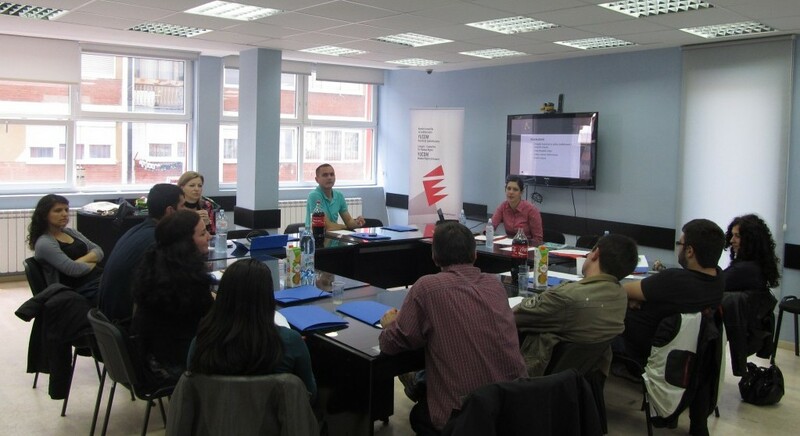 Macedonian Young Lawyers Association (MYLA) is nongovernmental, nonprofit and nonpolitical organization founded in 2004 as a professional NGO established with free association of citizens with aim to implement actions for full implementation of the rule of law principle, and enforcement of the contribution of young lawyers in the development of the legal profession in Macedonia through projects and activities. Strategic priorities of this organisation are promotion and protection of human rights and the principle of rule of law and Improvement of the position of the young lawyers. 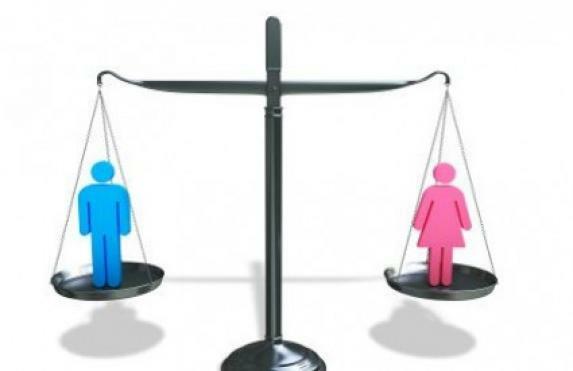 Gender equality in Serbia has not yet been reached and women continue to face a number of problems in attempting to exercise their guaranteed rights. 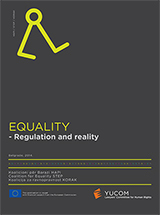 To improve the process, a series of studies on women in Serbia has been conducted in 2014 by the Departments of Labor, Employment, Ex-Servicemen’s and Social Issues of the Republic of Serbia within the framework of the Program for the implementation of the National Action Plan for improving the status of women and promoting gender equality for the period from 2010 to 2015. 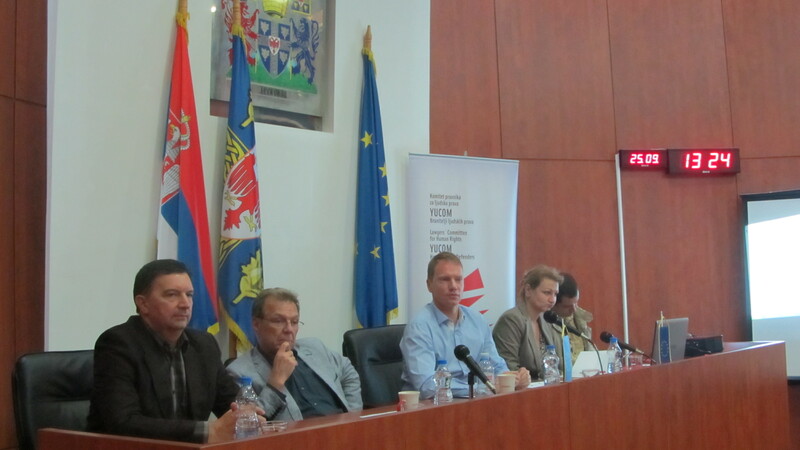 The conference on “The situation of women in Serbia 2014″ was held on 25.09.2014 in the great hall of the Media Center, Terazije 3, at 10:00 pm. Speakers were Laslo Cikos, the State Secretary, of the Ministry of Labour, Employment, Ex-Servicemen’s and Social Issues, Torgni Svenungson, adviser for policy development from the Embassy of Sweden in Serbia, Ana Delic and Predrag Kurcubic from IPSOS Strategic Marketing, and Marija Babovic from SeConS. The conference was opened by Mr. Laslo Cikos who emphasized the project that in cooperation with the Embassy of Sweden conducted three separate investigations concerning the same area, the status of women: study on the situation of single parents, research on the position of women in business and research on the attitudes of citizens of Serbia on gender equality. He emphasized that it was the Ministry, which initiated this study because there are no statistics on these topics. 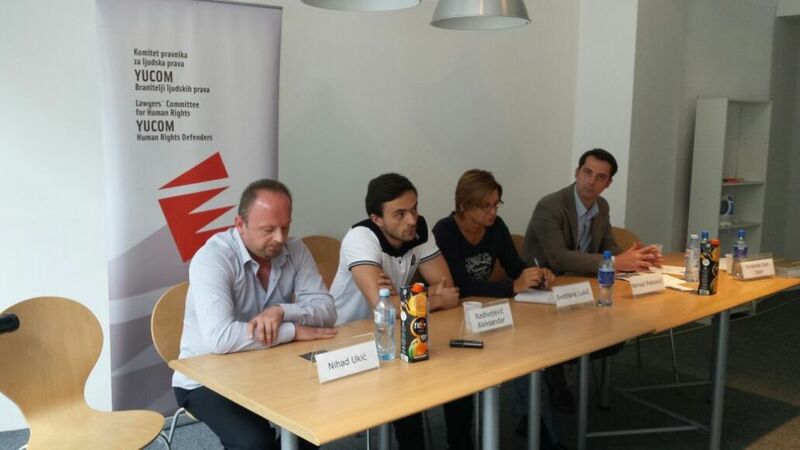 At the press conference on which were presenting the projects of civil society organizations which was held at the House of Human Rights and Democracy, one of the speakers was Mrs. Svetlana Lukic from “Hourglass” from Belgrade, an organization, which continuously advocates the protection of human rights and the improvement of Serbia´s judicial system. The project “From Excluded to Included”, implemented with the financial support of the European Commission, aims at achieving full respect of the human rights of persons with mental and intellectual disabilities in the long run, on state as well as on society level. As a first step it wants to draw attention to the main source of discrimination against persons with disabilities, which is the process of legal capacity withdrawal. 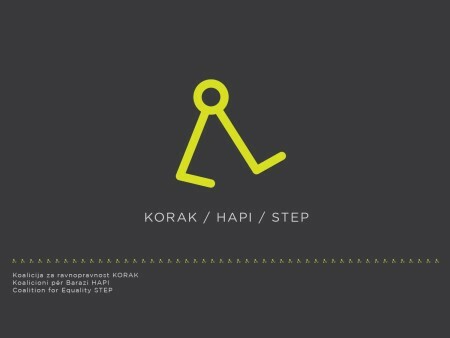 In order to do so, Pescanik will record and broadcast audio reportages and publish articles dealing with the problems of people with mental and intellectual disabilities, discriminatory process of legal capacity withdrawal, out-dated Serbian legislation, as well as negligent work and discriminatory attitude towards these persons. So far the project team has been extensively researching the project topic and met with potential participants for the audio reportage and arranged interviews. The activities will be finalized during September and October 2014. In her speech, Svetlana Lukic did not focus on the achievements of her organization, but critically examined the work of NGO’s and the current set of problems in Serbia, which hamper the improvement of the human rights situation in the country. 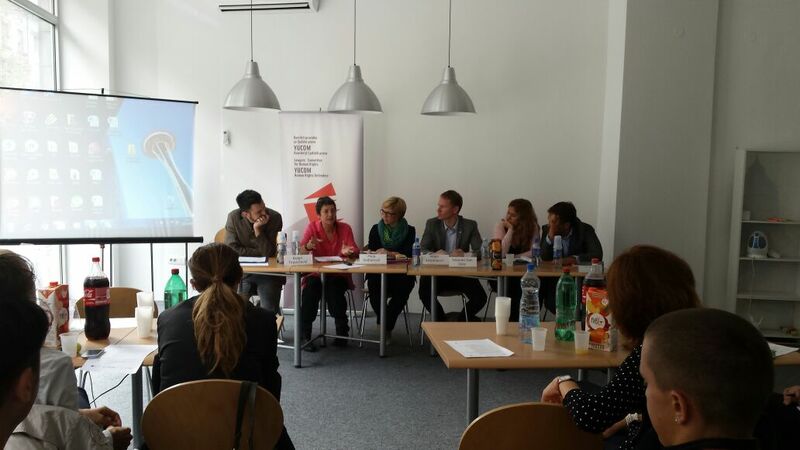 Report from the conference of the Coalition for Equality – Step held on 15.09.2014. Mr. Milan Antonijević, Director of the Lawyers’ Committee for Human Rights, opened the conference in front of the group of organizations which coordinate the regional Coalition for Equality STEP. 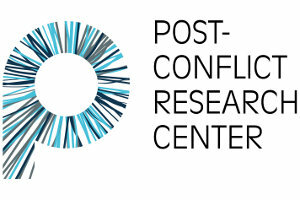 At the beginning he emphasized that the basic goal of the coalition is raising awareness about discrimination in certain areas and that the countries in which the coalition is active are Serbia, Montenegro and Kosovo and that problems which the discriminated face in all of these countries are severe. After Mr. Antonijević, the attendees were addressed by Ms. Yolanda San Jose, who said that the European Union strictly condemns the attack on the German national and calls for an urgent reaction from government bodies, but also that a positive climate for organizing the Pride Parade should be assured. She emphasized that the European Union Delegation supports and encourages the Serbian authorities in its efforts to make the Pride Parade happen without incident, which is important not only for representatives of the LGBT population, but also for human rights in general. San Jose said that the protection of human rights on paper in not enough, and although inclusion is important in this process, implementation of the laws and regulations is even more important. She also reminded that the question of human rights is an important part of chapter 23 in the negotiation process of Serbia anf the European Union, and she emphasized the important role of the legal system, in which citizens should have confidence. This calendar is giving an overview of all major pride events taking place in the member countries of ILGA Europe over the following 12 months and is furthermore providing links to the specific websites of the events, which offer detailed information. ILGA Europe is an international non-governmental umbrella organisation compromising 407 organisations from 45 of the 49 European countries. 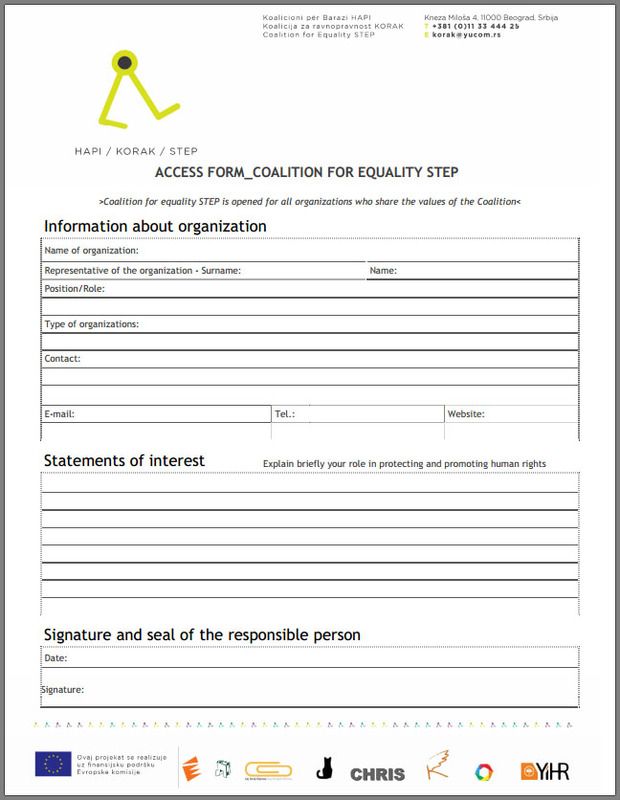 It has been founded in 1996 and aims to establish a strong European voice for the rights of LGBT people. 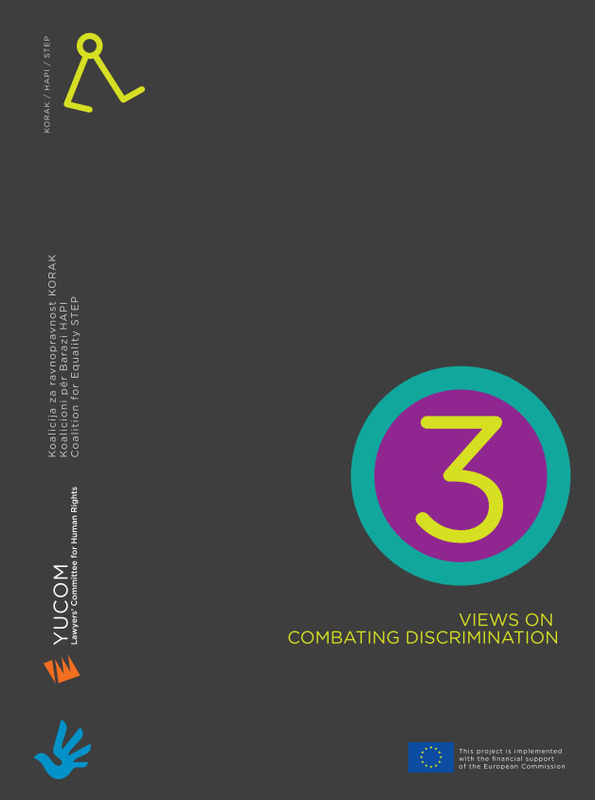 It does so by advocating for human rights and equality for those facing discrimination at the European level, before organisations such as the European Union, the Council of Europe, and the Organisation for Security and Cooperation in Europe.